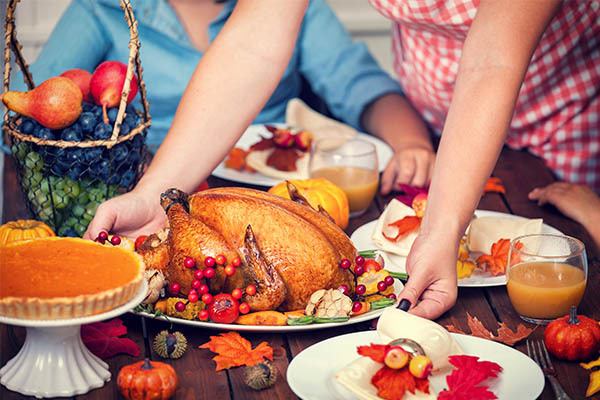 Organize a Thanksgiving dinner or potluck with online sign ups that make coordinating dishes, service opportunities, class parties and more a breeze. 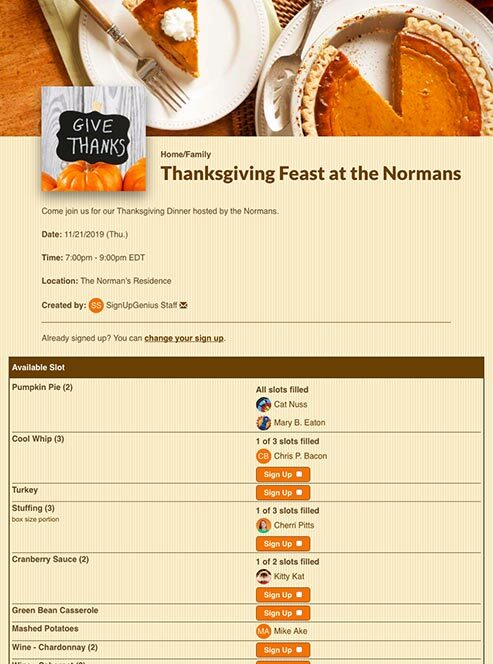 Gather online RSVPs to track headcount for Thanksgiving dinner preparations. 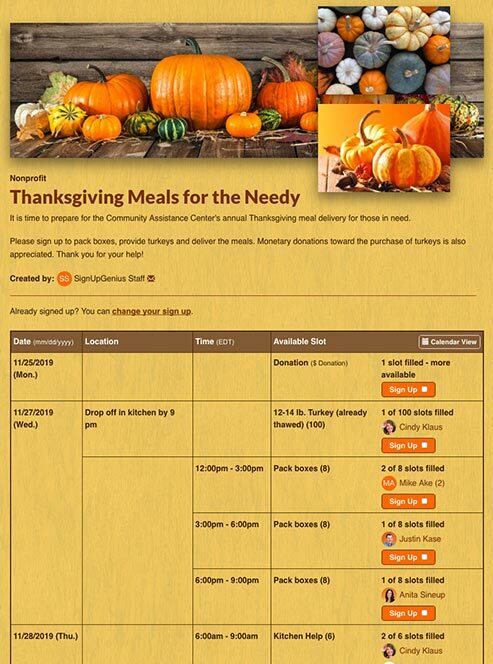 Schedule volunteers to serve Thanksgiving meals to the homeless or less fortunate. Organize favorite dishes for a potluck-style Thanksgiving gathering. 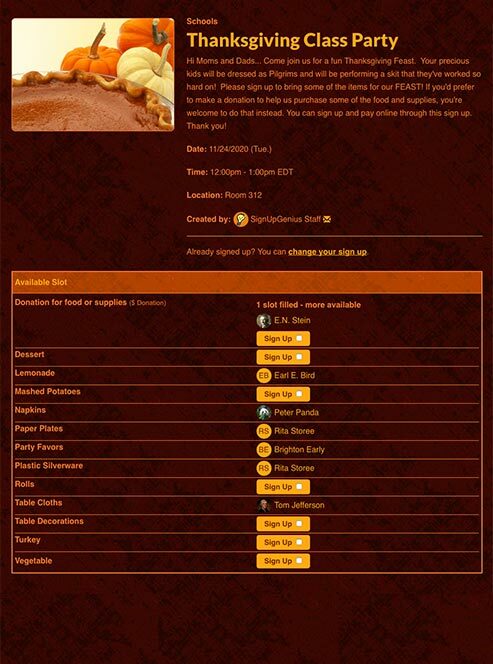 Gather food and supply donations for a school party to celebrate Thanksgiving. 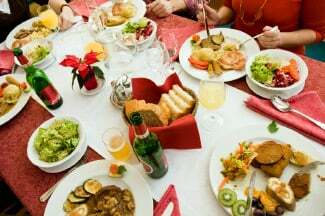 Ask employees to bring their favorite Thanksgiving side dishes or desserts for a potluck lunch at work. Organize volunteers to assemble and deliver Thanksgiving meals. 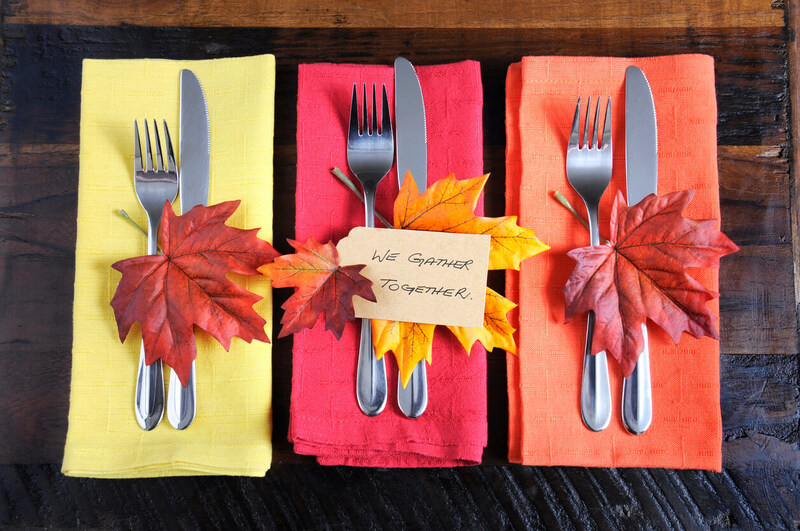 Entertain kids and adults alike with these creative Thanksgiving activities. Coordinate online invitations, a potluck menu and Thanksgiving games with these tips. 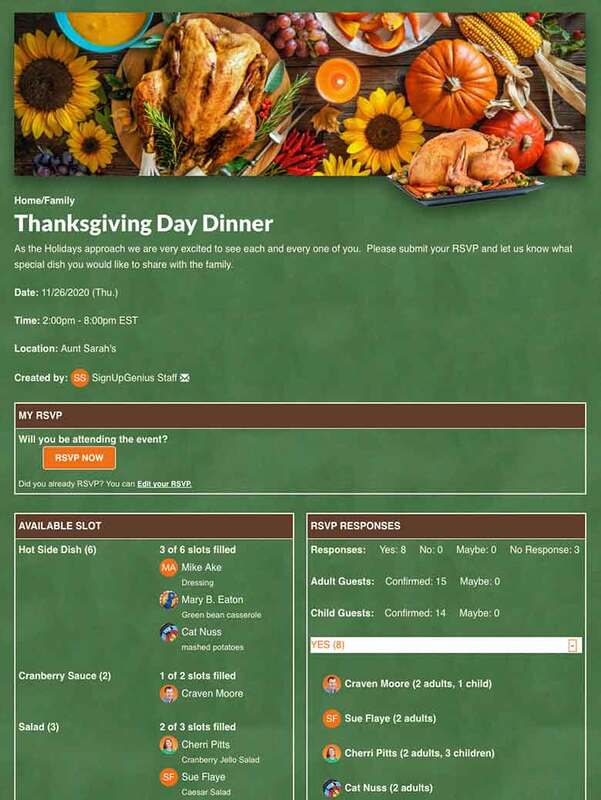 Plan your Thanksgiving dinner with this free printable meal guide and timeline. Integrate Thanksgiving into school subjects like history, art and physical education with these learning ideas. Host a can't-miss potluck with this step-by-step planning guide. 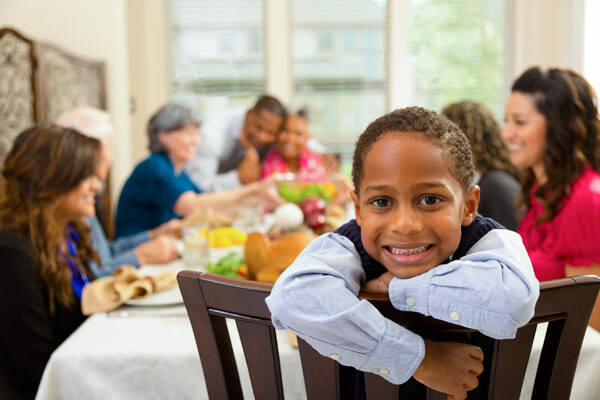 Plan a Thanksgiving service project with these thoughtful ideas to make a difference. 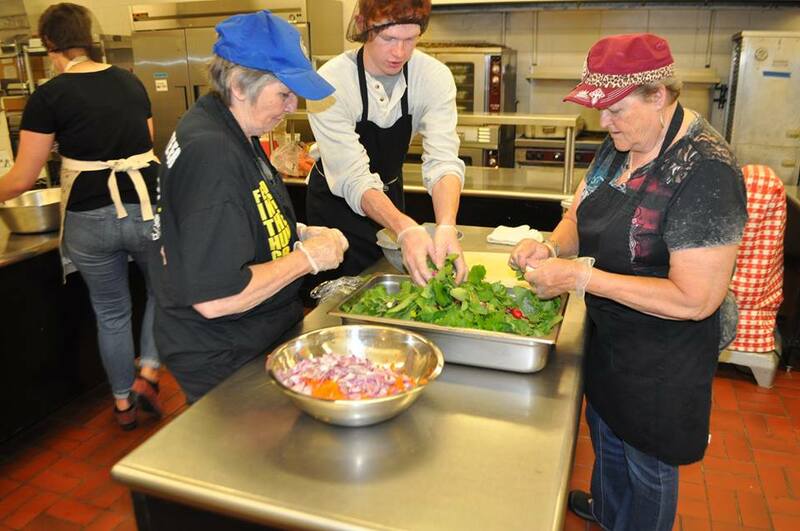 Loaves & Fishes in Minneapolis serves more than 1,900 meals a day to the area's less fortunate - coordinating more than 7,000 volunteers a year to make operations go smoothly. "The use of SignUpGenius has been essential for our growth," says Director of Volunteers Carly Quintus. 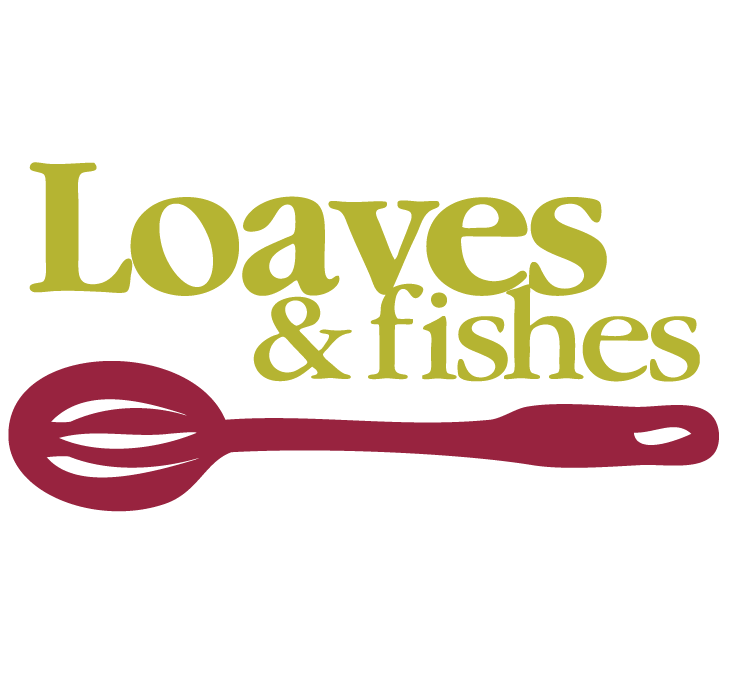 "Loaves and Fishes uses SignUpGenius as the primary method for volunteers to sign up for opportunities as it proves to be convenient, accurate and user-friendly." Plan a family gathering or organize a large community service event. Volunteers and holiday guests can see all needs at once and sign up 24-7. 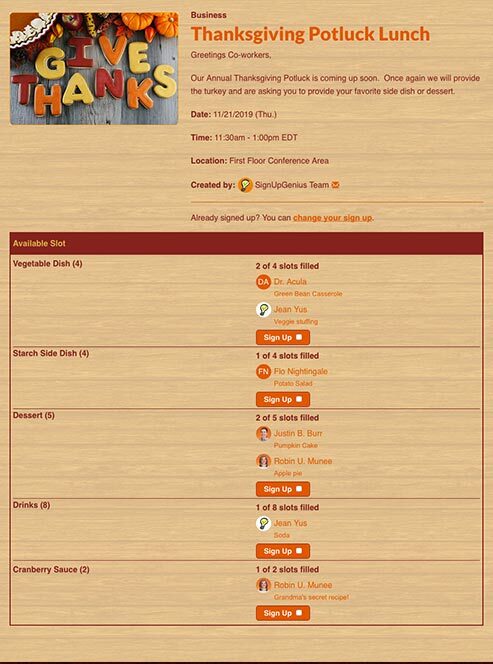 I just used SignUpGenius to schedule and coordinate our staff Thanksgiving potluck, and the anxiety of it all has disappeared with the use of this website. It is very simple to follow and is user friendly. I will be using this for many years to come. Thank you, SignUpGenius. SignUpGenius is making my life easier! I was first introduced to this site through a very smart lady at my kid's school organizing snacks for meets and potluck-style banquets. 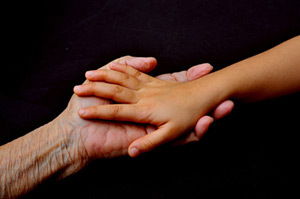 This week, I am organizing my grandma's memorial service to try to make mom's life easier. What a relief to have SignUpGenius! SignUpGenius is the most outstanding site I have found in my seven years as chairperson of our volunteers. Compared to using paper sign up sheets, there is no match! Not only did we get 20 percent more volunteers than in previous years, but also the whole process of scheduling, tracking and reporting was so much easier. Thank you! I am in charge of planning meals for our church small group and annual church picnic. Evite and other organizing sites just couldn't cut the mustard, so we were forced to do everything through multiple emails, which was a pain. I found SignUpGenius a few months ago, and our small group loves the site, and I do too! Thank you for making this incredible tool. The best thing about SignUpGenius is that it has a very low threshold for people afraid of technology. Just choosing an option and then entering your first name and initial is enough! No need for them to register. Thank you.